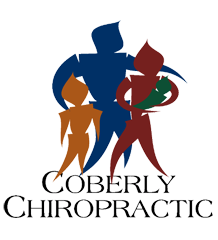 Four Ways Chiropractic Can Help Those That Suffer From Fibromyalgia – Coberly Chiropractic, Inc.
Chiropractic Adjustments. This chiropractic technique helps to realign your body and re-establish the connection between the nervous system and nerves throughout the body. It essentially resets the nervous system so that the brain can process pain more accurately. 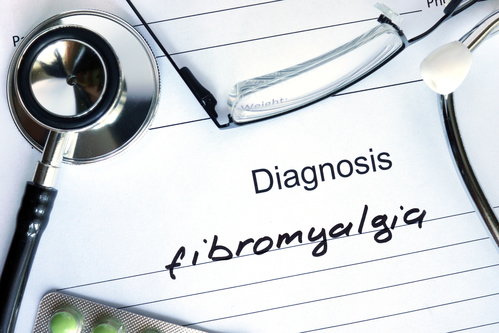 In fibromyalgia the pain is believed to be caused by the central nervous system receiving faulty or inaccurate pain signals and the result is pain felt throughout the body. Physical Therapy. This is an important part of treatment that your chiropractor will recommend. Fibromyalgia can cause severe muscular pain and patient stop moving or exercising because it simply hurts too much. When the patient stops moving they lose muscle tone which actually exacerbates the effects of the condition. Nutritional Recommendations. Nutrition plays a large part in every aspect of the body. It can cure conditions and help alleviate symptoms. The chiropractor will often make recommendations regarding changes to the diet and supplements. It helps both the psychological aspects of the condition as well as they psychological ones. This type of treatment is often recommended in conjunction with chiropractic treatments as part of a whole body wellness approach.